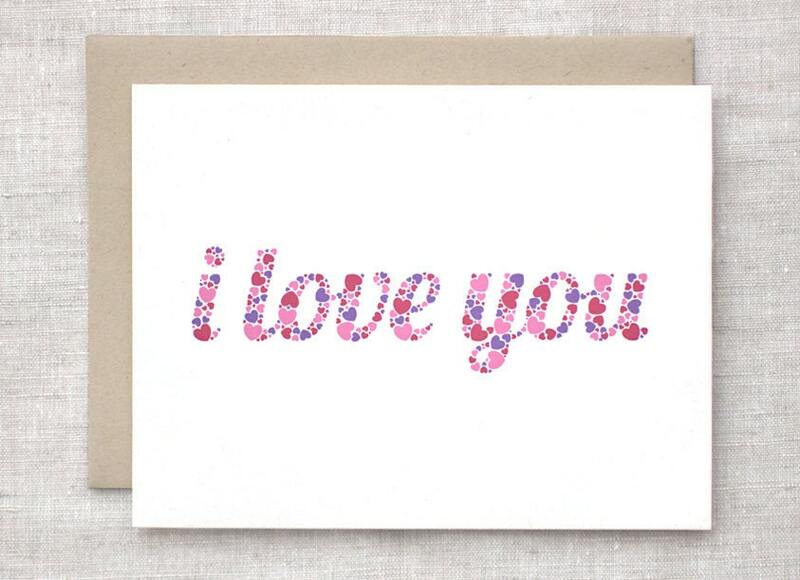 An I love you card, words made of lots of little hearts...so sweet for Valentine's Day, an Anniversary or just because! :) Hearts are in pink, red, and purple and have been created freehand. The inside says "lots & lots" in red with plenty of room to write your own heartfelt message! Folksy :: Buy "Flower Corsage/Brooch - Pink and white."